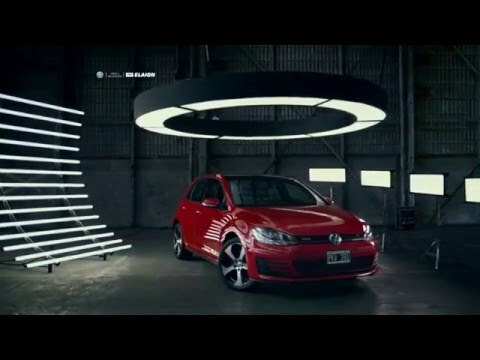 In order to launch the new Golf GTI in Argentina a 100 meter scenery with different settings and 20 actors was set up. With a high-speed camera installed inside the vehicle and and the help of a professional pilot this scene was travelled and shot. The result of this creative idea is a 3 second teaser in which it is almost impossible to detect any individual element. But when the www.miralocamaralenta.com site is accessed, the slow motion version of the film can be seen, a 2 minute clip where we can observe in detail all that can happen in only 3 seconds when you drive a GTI. #MiraloEnCámaraLenta (#watchitinslowmotion) will be the hashtag of the campaign in Facebook and Twitter under the slogan “3 seconds is a long time for a GTI”.